Zac and his Mum and Dad have gone to see Puffing Billy, the train. However, they cannot go on for a ride because Zac’s wheelchair is too big. 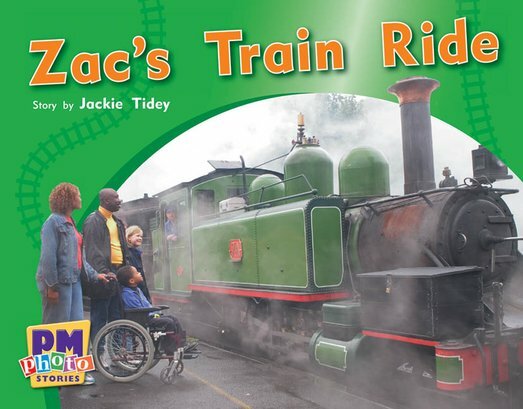 Will they still be able to get Zac on the train?